Thousands of homeowners who are struggling to meet their monthly mortgage payments or are already in default with their home mortgage cheered when they heard about the Obama’s new housing bill. Many people have been holding their breath each month, praying they won’t be laid off and need to go through mortgage default on their home. The “Helping Families Save Their Homes in Bankruptcy Act of 2009″ was initially advertised to help with the American ongoing foreclosure issue. The House approved bill grants judges the immediate authority to modify mortgage loans and lower monthly mortgage payments. 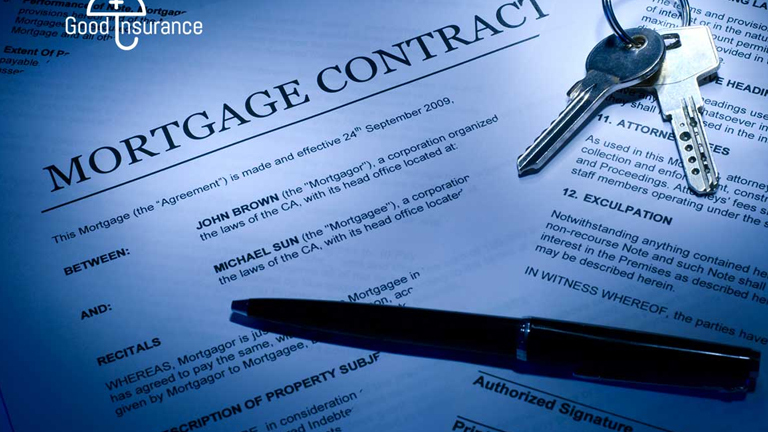 This power is regarding both principal and interest rates for the entire term of the home mortgage loan. It was “sold” to the American people as help to halt foreclosures and is now being sent to the Senate for possible approval. However, there is more to Obama’s housing bill, as there always is with any politically motivated piece of legislature. In the fine print of the bill’s details are provisions which protect big investors from bankruptcy “cramdown” cases. This last minute addition to “Helping Families Save Their Homes Act of 2009″ protects senior mortgage investors. These pension funds, foreign banks and life insurance firms would be in better shape with a court-ordered modification than a voluntary one outside of the courtroom. When a loan amount is reduced in bankruptcy court, the result is called a “cramdown”. This option is quite popular with those who feel the wealth should be spread around, even in home loans. In addition, even large lenders like Citigroup are supporting the idea after they got a bailout from the government. The reason protection for top-tier mortgage back securities was needed in Obama’s new housing bill was because without the language in the bill protecting them, these securities could be downgraded significantly. The results of a significant downgrade could include increased capital requirements for life insurers and a need to raise capital in unsteady economic times. While this seems to be a “rich person’s” issue, the truth is if this protection wasn’t included in the new Obama housing plan, every American could start seeing problems with their life insurance and getting insured would be even more difficult than ever before. Thus, it was essential to add this protective component into the language of this recently House-approved bill. While this bill may help some homeowners, those homeowners struggling to pay their mortgage right now may need immediate help. They can gain urgent assistance from The Feldman Law Center professionals by visiting http://www.FeldmanLawCenter.com . These loan modification and foreclosure avoidance professionals can help negotiate with lenders and avoid home foreclosure. The services they offer are perfect for those under financial hardship and cannot pay their mortgage, those who have been a victim of predatory lending on their mortgage, owners who already have a foreclosure date or anyone who wants to avoid their credit being ruined for the next ten years due to foreclosure. Be the first to comment on "Mortgage Investors Getting Protection From Obama’s Housing Bill"